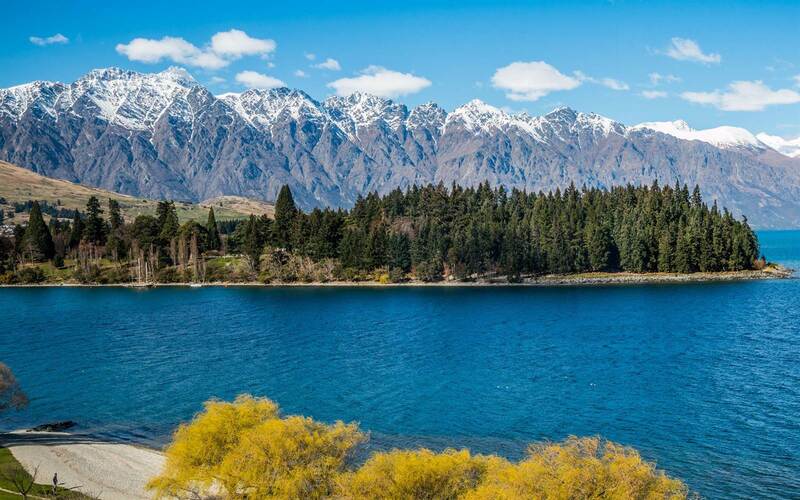 New Zealand is one of the most awe-inspiring landscapes on the planet, and its three coveted geographical locations -Queenstown, Northland and Auckland- are also the three primary reasons as to why New Zealand is one of the most sought-after hotspots to experience luxury living. 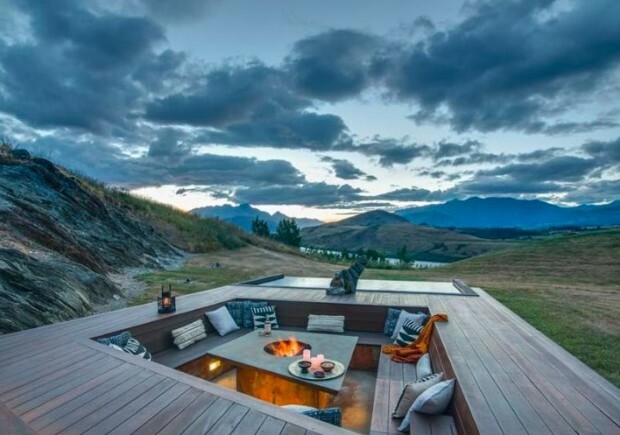 Grandiose homes built in any one these desirable locales invite you to experience New Zealand’s natural beauty through the most majestic, mind-blowing vistas of all time, rivaling that of New Zealand’s own Mount Cook. 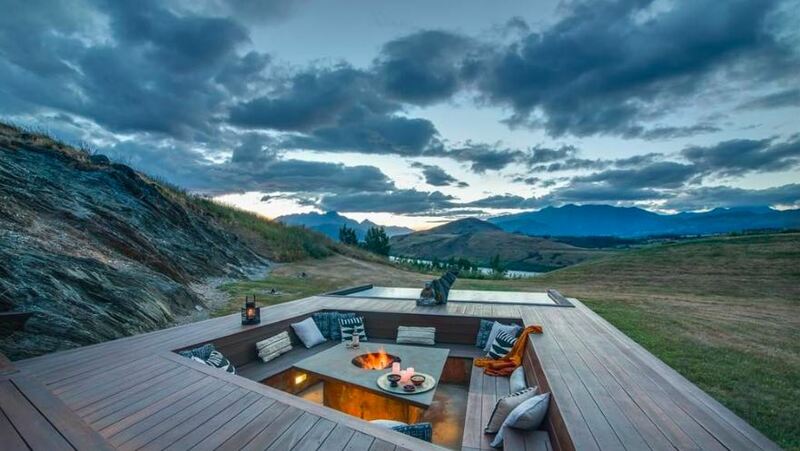 New Zealand’s Queenstown celebrates a reputation for worldliness second to none. 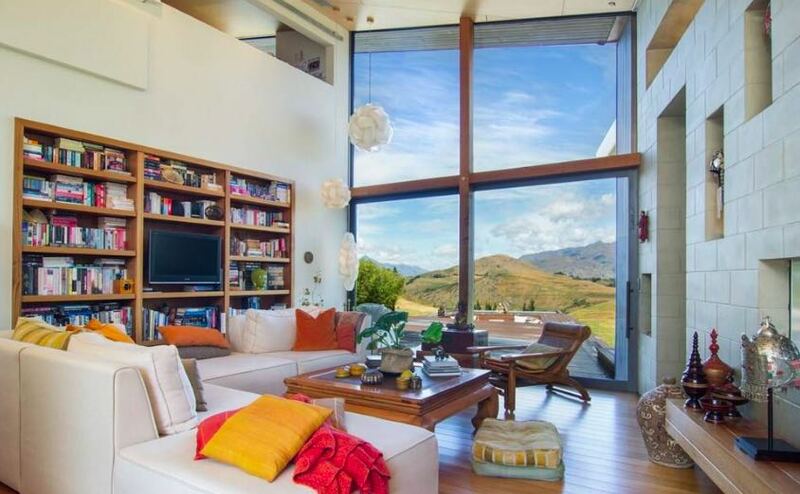 It quietly sits on the shores of Lake Wakatipu, set against the sensational Southern Alps. Throughout the seasons, the hubbub of central Queenstown is fueled by convivial activity from its countless café bars that provide backdrops of the most staggering beauty while offering heart-pumping thrills just around their corners. Daily events may include the exploring of the region’s vineyards or tackling some adventure sports -from bungee jumping to jet-boating to skiing the slopes. 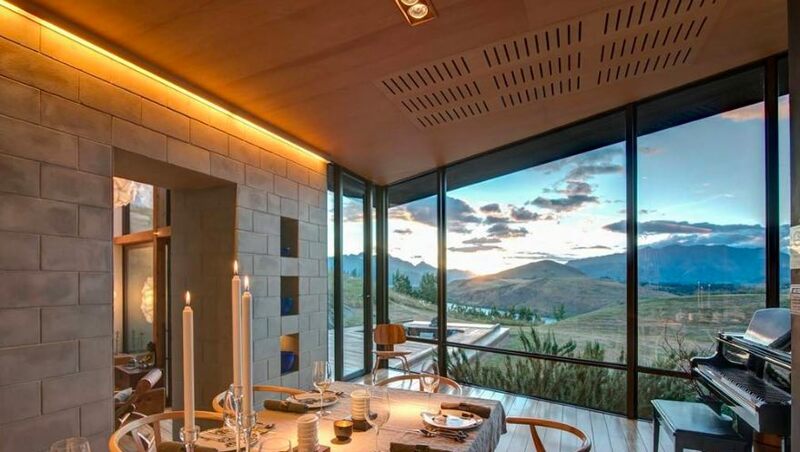 This world class home in Queenstown provides panoramic views so stunning that it evokes an emotional response of noble silence. The pure beauty and tranquility of the scenery, indeed, will leave you speechless. And the countryside is not the only spectacle that will leave you speechless. 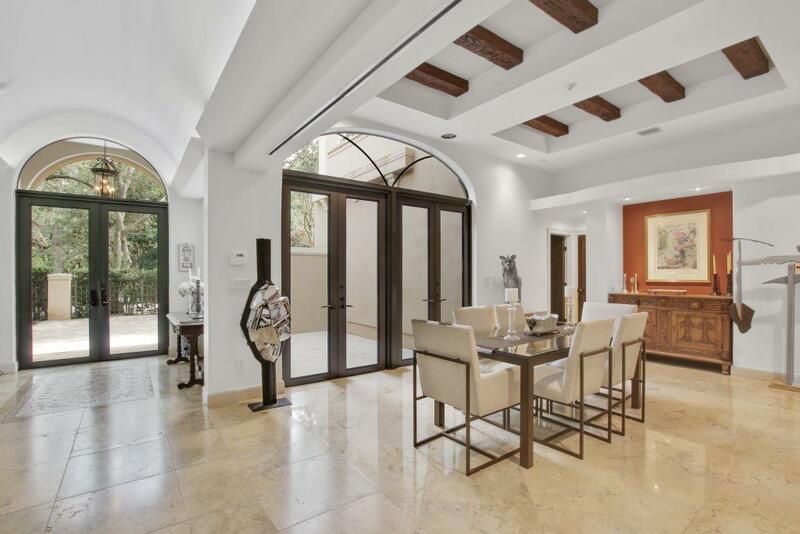 The architecturally-designed home features five bedrooms and four bathrooms, and boasts a state-of-the-art theatre room that is perfect for entertaining or relaxation. For your swimming pleasures, there is also a stunning indoor swimming pool with a diving platform and swimming jet system. You’ll be in awe the moment you arrive at this property and walk through the entranceway, or sit around the fire pit or meander the surrounding grounds to encounter the nearby waterfall. The spectacular views guarantee a lasting, life-changing transformation: once you live here, you’ll never move. Northland is made up of two stunning coastlines—east and west, both relatively unblemished and of equal, yet vastly dissimilar, beauty. The west coastline is known for its rugged and pristine beauty and the east remains renowned for its serene and untainted, but urbane, surroundings. 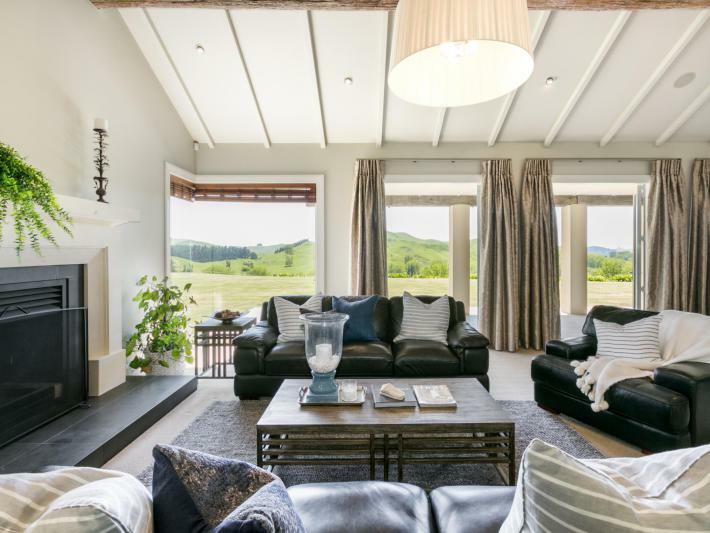 This superb home in Northland is built to the highest specifications and standards. Bathed in sunshine all year round, this habitat offers its owner not only a spectacular property but an exceptional lifestyle as well. 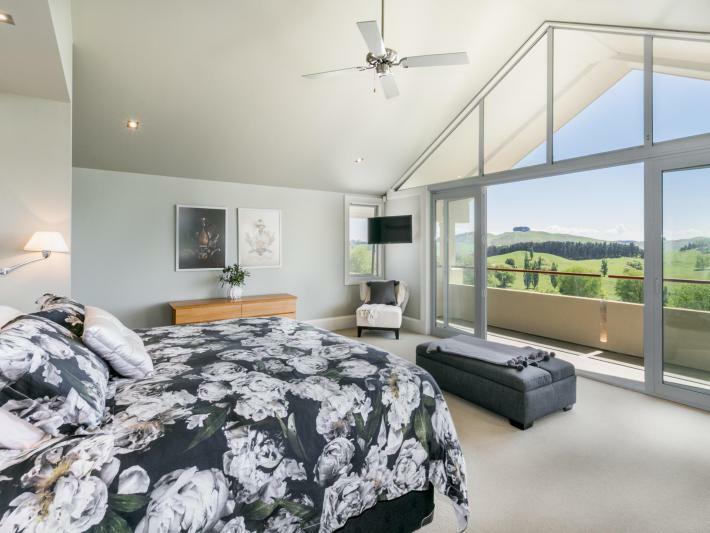 Spanning tens of thousands of acres, the estate consists of a main house that offers picturesque views of Te Mata Peak and surrounding valleys. The house itself boasts expansive living areas, ideal to entertain family and friends. Hardwood ceiling beams in the formal drawing room have been retrieved from nearby railway bridges and are designed to lead your eyes to the stone-framed Warmington fireplace. Situated on the elevated level of the home, the master bedroom provides nothing less than relaxation and seclusion. 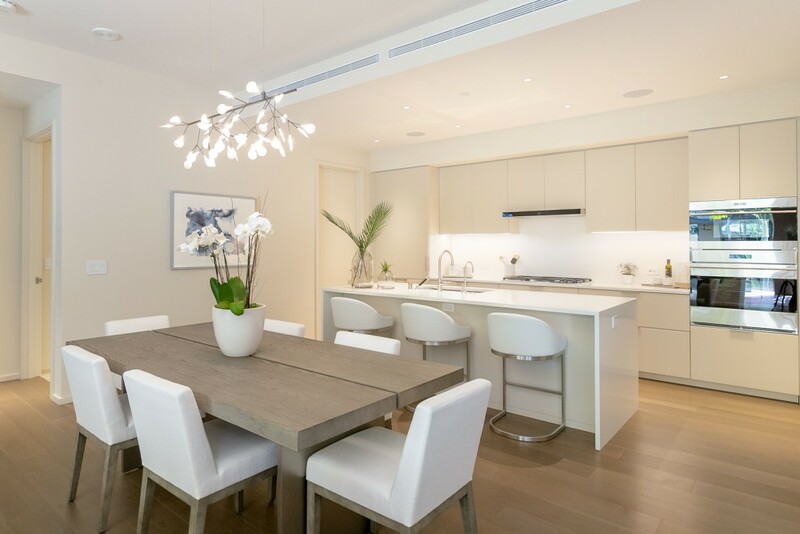 Accessed by an internal lift or the stairwell, the master suite also offers an adjacent study, a walk-in couture closet and a massive en-suite with luxury bath. 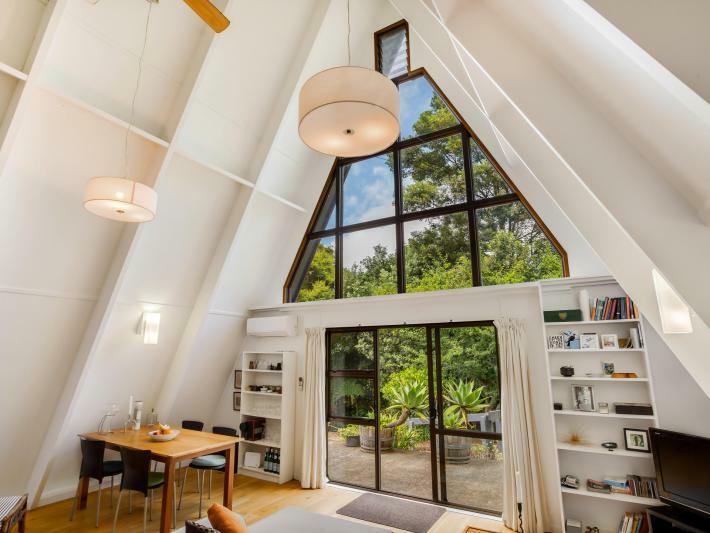 The North Shore, located just north of downtown Auckland, boasts a relaxed urban lifestyle and magnificent unspoiled environment that sets it apart as a destination for home-dwellers, pleasure-enthusiasts and business entrenpreneurs. 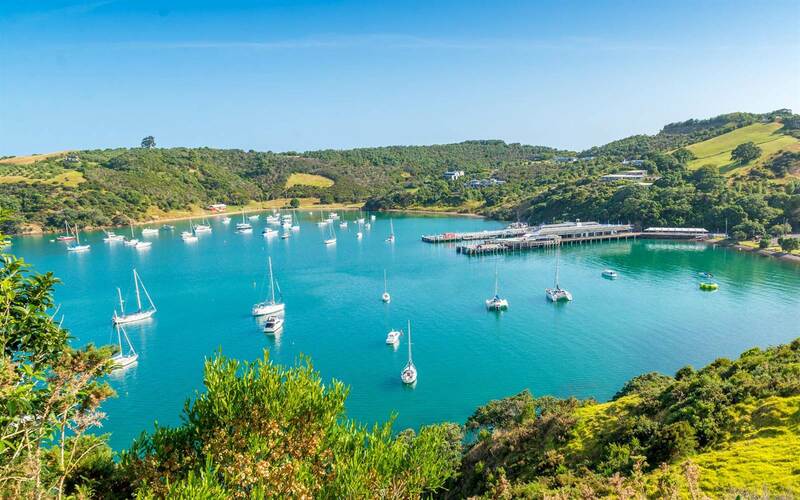 The advantages of a temperate climate, pristine beaches, and stunning scenery help to promote the popularity of this vibrant region in New Zealand. 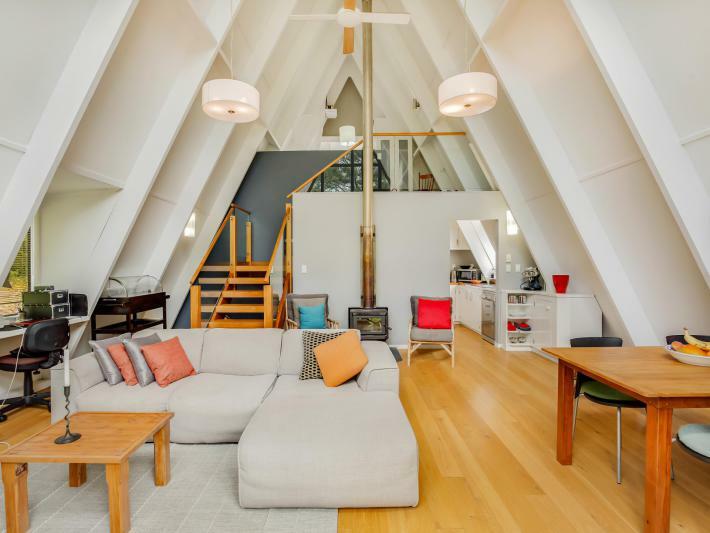 This luxury, light-infused home delightfully blends cosmopolitan living with worldly charm. Situated on an expanse of flat land, the home combines 21st-century architecture and the nature’s most exotic wildlife. 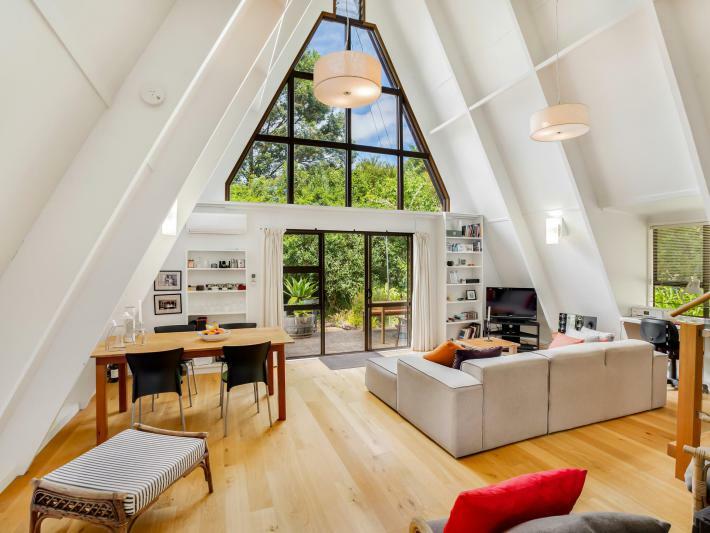 Features include bespoke timber flooring, an impressive staircase and doors that open to private outdoor areas where native bird life will seamlessly entertain you. 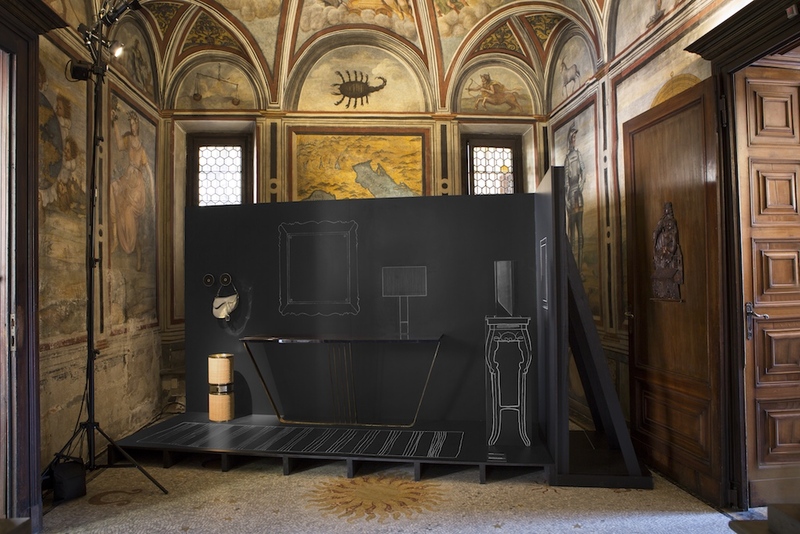 This home is where the outback and modernity collide to create a sanctuary of extensive extraordinary luxuriousness. All the while, white sand beaches remain close by. 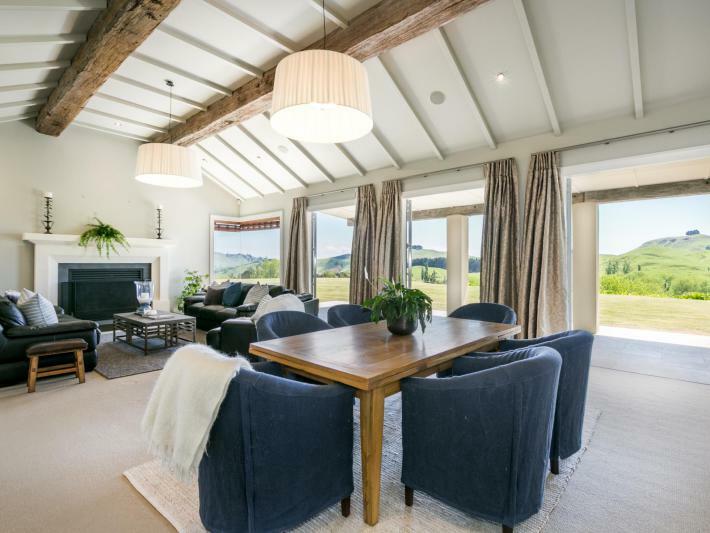 The aforementioned three locales provide the evidence needed to substantiate that New Zealand is 2019’s hotspot for luxurious living. 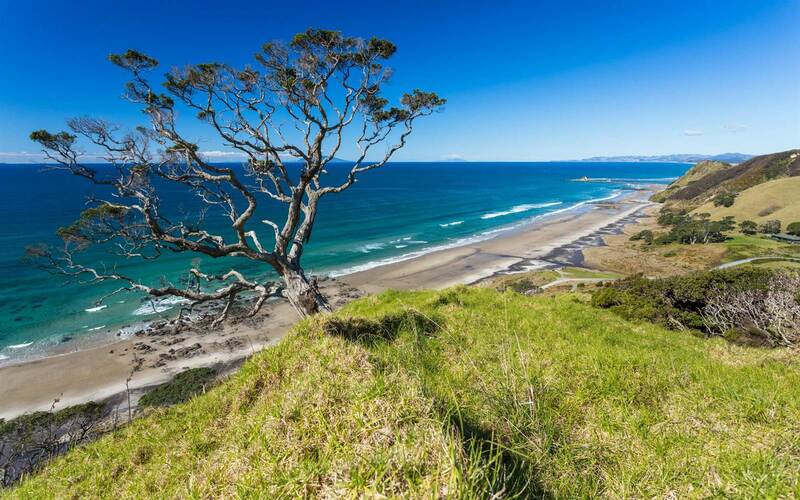 Each location brings with it unsurpassed geographical swag: unbroken urban coastlines with the bluest of waters; native bush reserves that carefully manage and protect New Zealand’s natural beauty; mountain vistas that share the most extraordinary majesty and glory; world-class vineyards that produce worldly wines. All that’s missing is you.